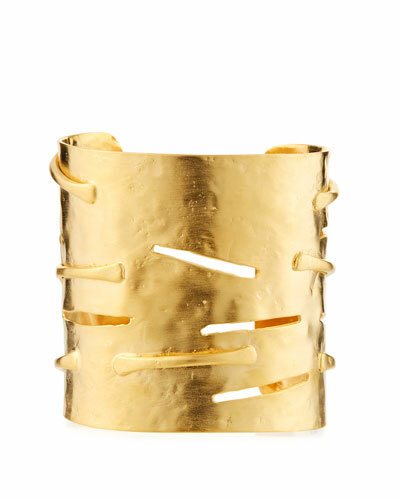 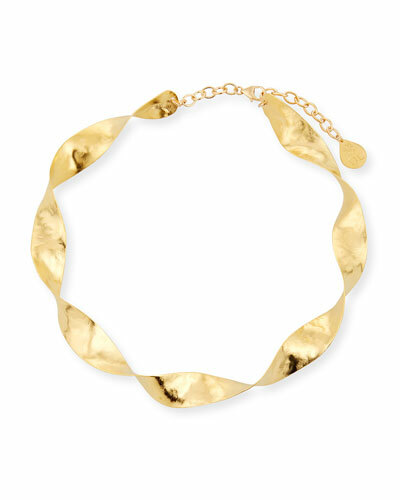 Founded in 2003, Devon Leigh is a Los Angeles based jewelry brand run by designer Devon Leigh Sedlacek. 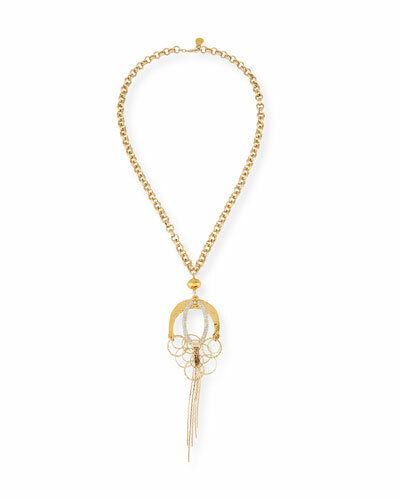 Inspired by ancient cultures, Devon Leigh jewelry creates exquisite pieces which combine precise craft with creative flair. 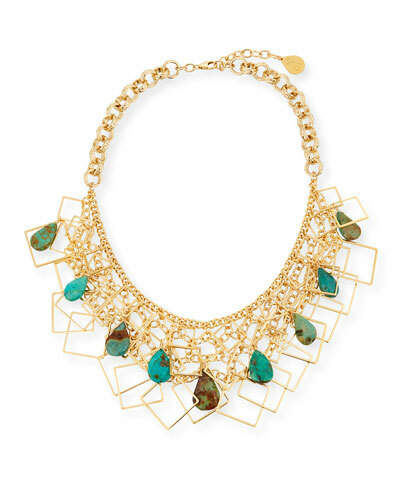 Intricate beaded statement necklaces, chic drop earrings, and elegant bracelets are the highlights of the collection. 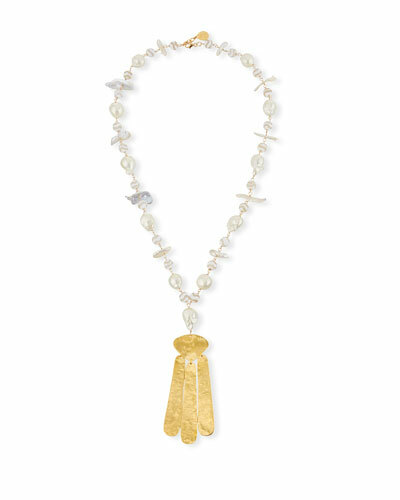 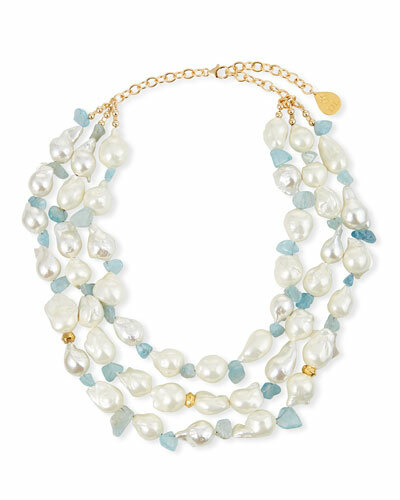 The designer expertly mixes natural gemstones such as quartz, turquoise, and coral with hammered gold and other precious metals. 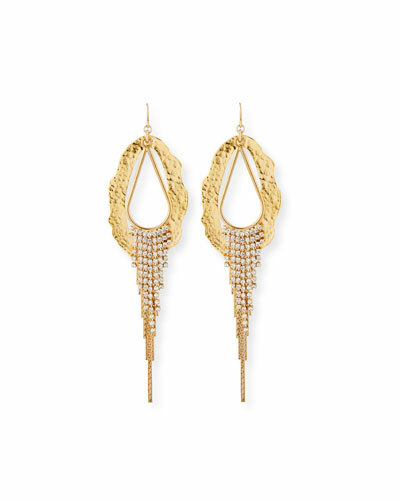 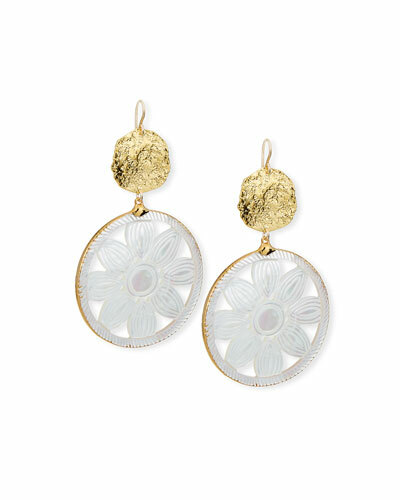 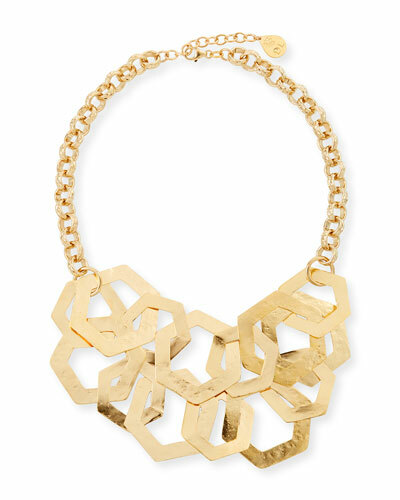 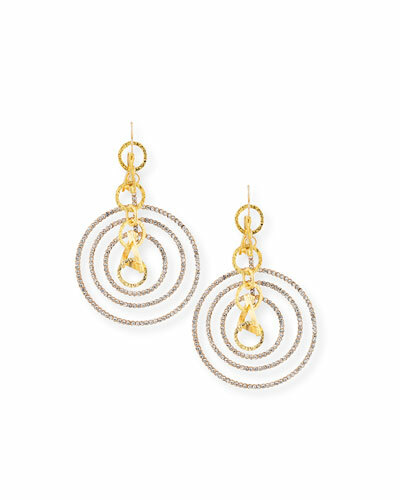 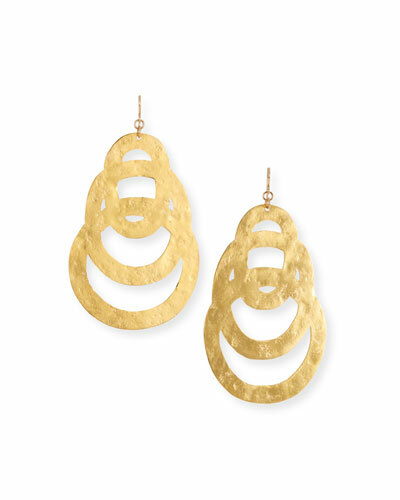 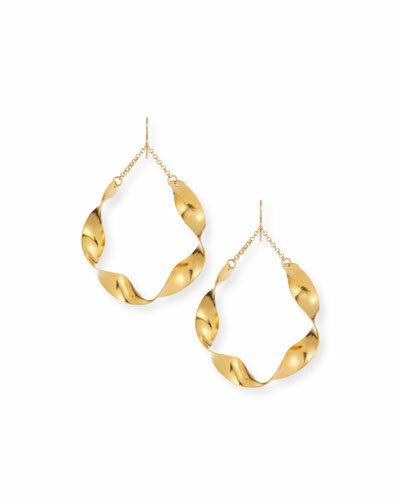 Shop Neiman Marcus’ assortment of stunning Devon Leigh earrings, necklaces, bracelets, and more.